Stilus allows several modes of access: as a web application, add-in for Microsoft Word, plugin for WordPress or in API mode. The requirements for installing our software on your computer are minimal and only necessary for Word add-ins. 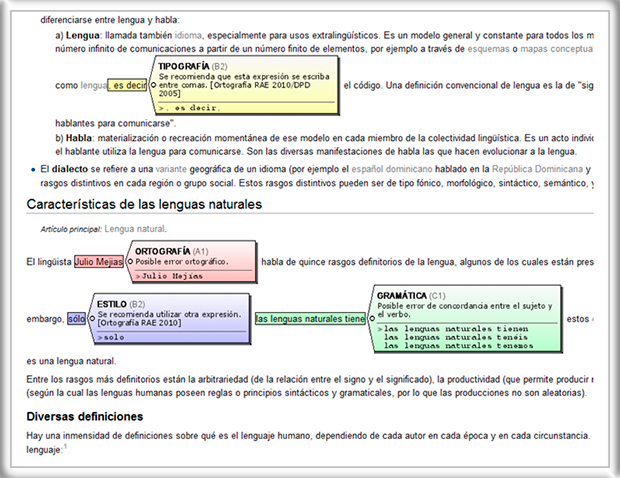 The on-line proofreading philosophy of Stilus enables the language processing algorithms and the linguistic resources to remain up-to-date. 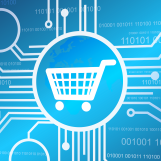 Thanks to this architecture, hardware/software requirements are minimal and Stilus can be used on a wide range of devices. Stilus is a web application accessible from any standard browser (Google Chrome, Microsoft Internet Explorer, Mozilla Firefox, Safari or Opera). There is no need to install any additional software on your computer. It allows you to proofread your own text interactively and directly on screen. It provides a check report similar to the reviews that human proofreaders work with. It is available for web pages, txt/html/doc/pdf documents or text inserted into the proofreading window. In the same way that you use the Stilus web application, both add-ins for Word require an operative Internet connection. 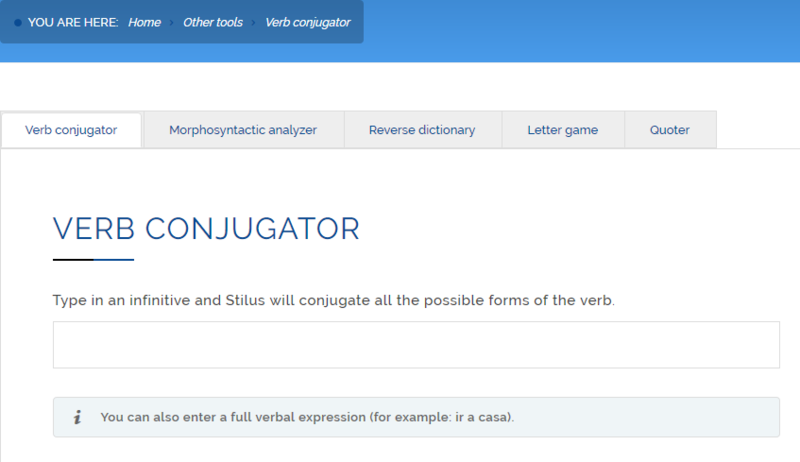 Stilus for Word is an add-in for Microsoft Word, which provides access to the Interactive proofreading functionality of Stilus and additional customization facilities within the framework of your favorite word processor. 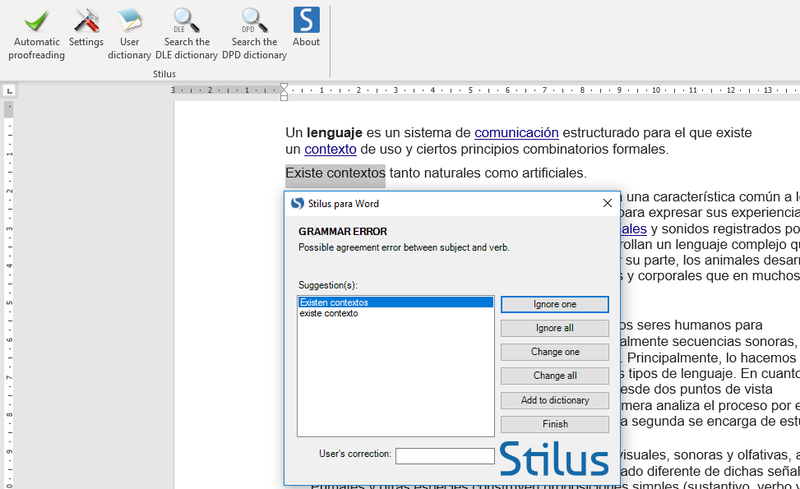 The Stilus for Word add-in allows you to correct spelling, and find typographic, grammatical and stylistic errors directly in any document opened in Word (for more information, see the user manual of the add-in). Stilus Macro for Word is another add-in for Microsoft Word that allows you to correct the context-independent errors of a text in the blink of an eye. 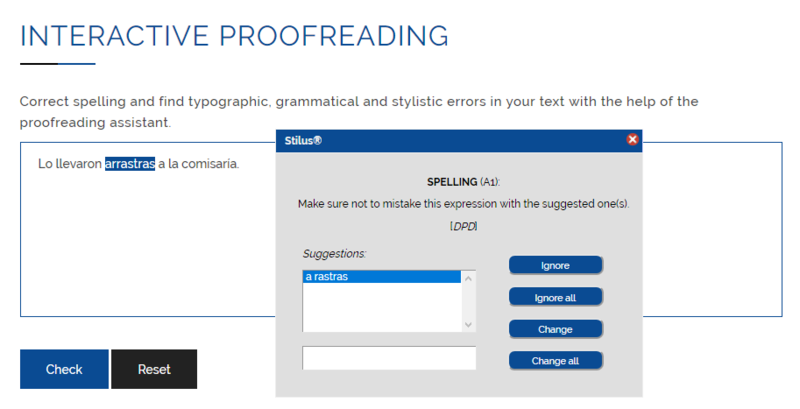 With one click and in just a few minutes you can proofread hundreds of pages and have all the corrections made, displayed by Stilus with Word's track changes functionality activated. 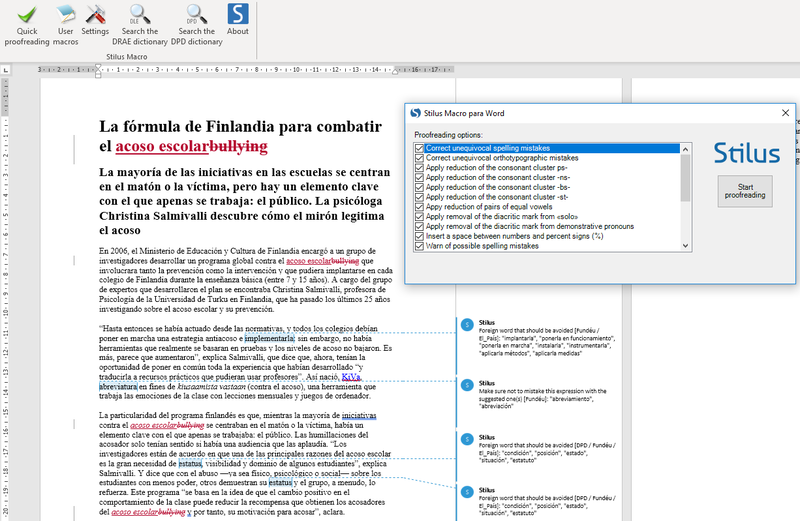 See the additional customization facilities of Stilus Macro for Word in the user manual of the add-in. Stilus for WordPress is a plugin for WordPress that permits you to access Stilus’ Check report mode and proofread your texts before publishing them through this content management system. For more information, see our page on wordpress.org. If you are a developer and want to integrate Stilus technology into a proprietary or third-party publishing platform, you can do so through our service in API mode. Create an account on our website to activate a free trial and follow the instructions on how to adapt Stilus API to suit your needs. Publishing houses and large media companies regularly use standard products or tailored applications for enhancing content generation and editing. 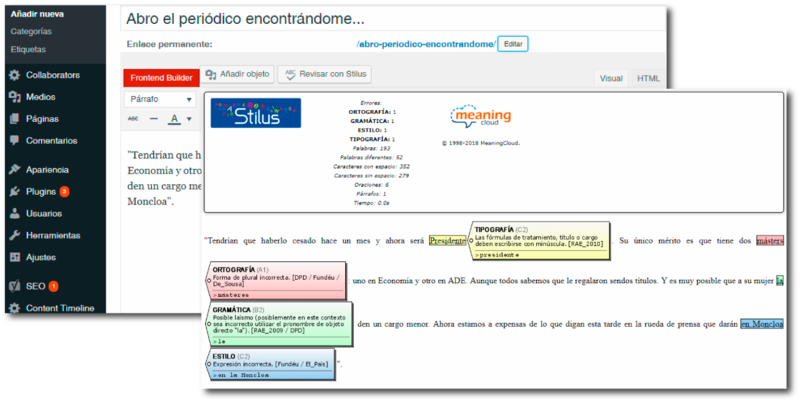 For this purpose, leading Spanish companies like Grupo Prisa, Unidad Editorial or Bubok have integrated Stilus into their enterprise applications and business processes. Learn more about the business solutions provided by MeaningCloud if you wish to incorporate Stilus into other content management and editing systems.